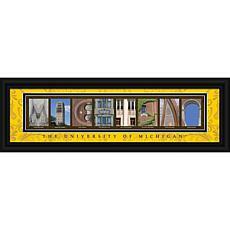 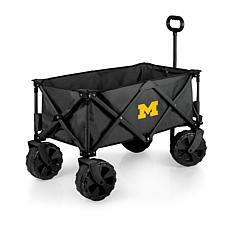 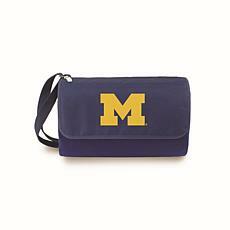 You can easily showcase your University of Michigan team pride when you shop at HSN for some of the newest Michigan Wolverines gear. 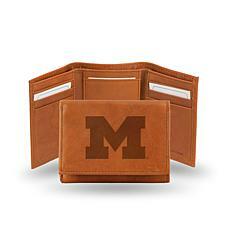 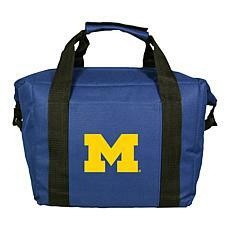 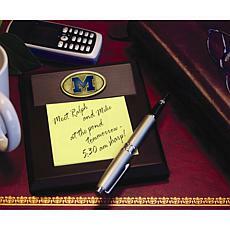 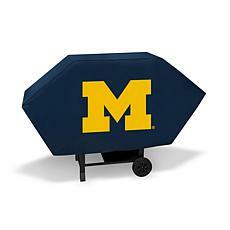 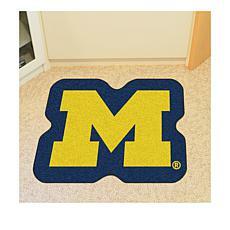 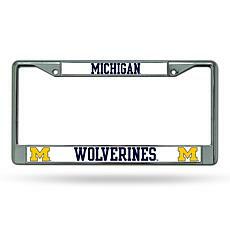 When it's time to play a big game, you'll find everything you need to cheer on your Wolverines. 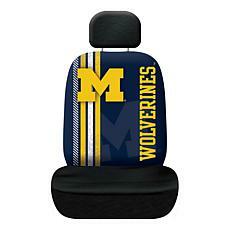 If you're driving to the game, get your car ready with the latest car decor, including seat covers and license plate frames. 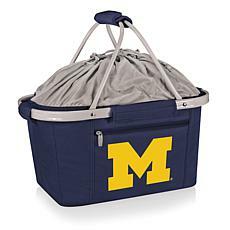 Once you're there, you can have a great time tailgating with your friends and family when you bring along your Michigan coolers, tumblers, and other essentials. 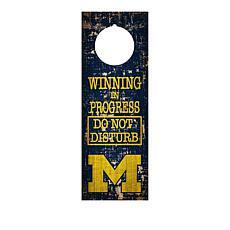 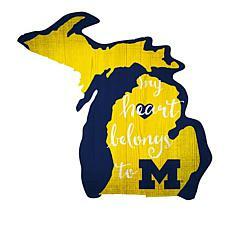 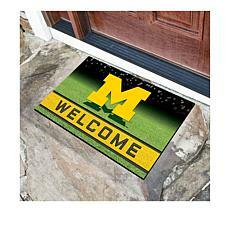 You can also decorate your home with some of the latest Michigan Wolverines merchandise to make it the best place in the neighborhood for cheering on the team. 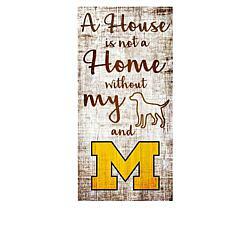 If you have a room dedicated to watching the games, decorate it with a few stylish framed prints. 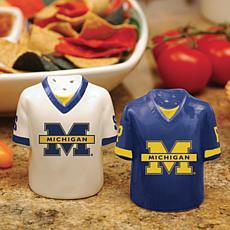 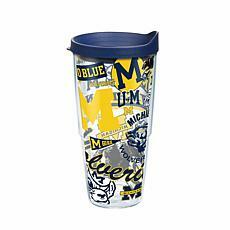 If your guests like to gather in the kitchen, you'll find everything from drinkware to candy jars to showcase your pride in the Wolverines. 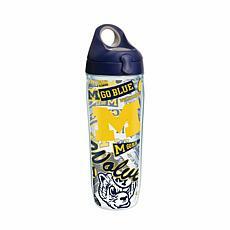 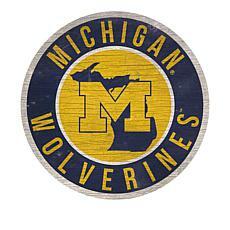 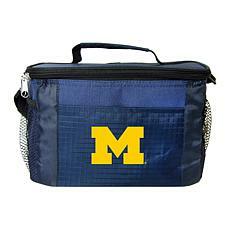 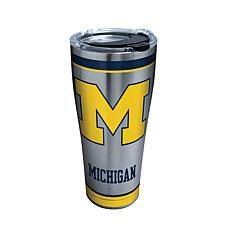 No matter how you like to cheer on your favorite team, you can find an excellent selection of fan gear when you check out the Michigan Wolverines shop at HSN. 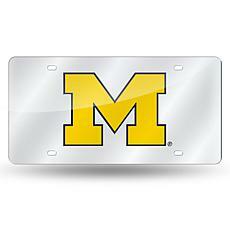 Laser Tag License Plate Leave no doubt which team you root for when you're on the road with this colorful license plate. 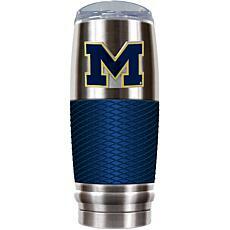 The mirrored design and laser-engraved logo will catch everyone's eye as you show your pride and passion for your team.